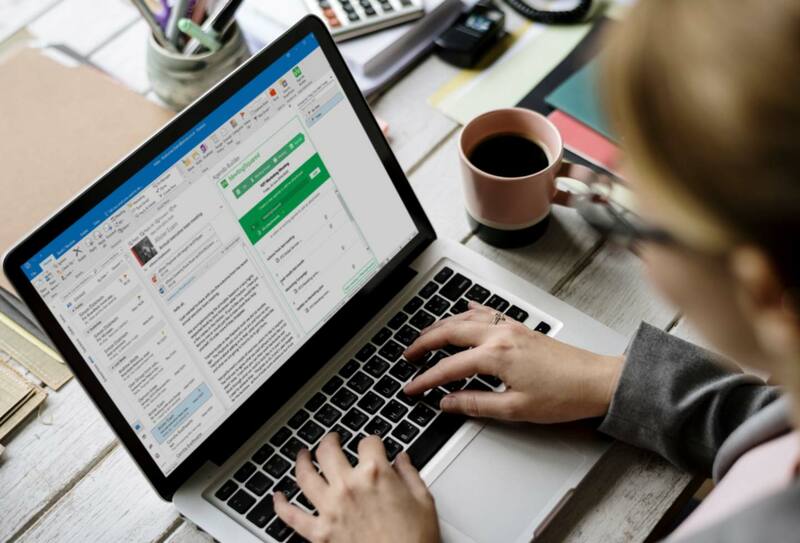 With over 1.2 billion Microsoft Office users around the world, being able to integrate with the world’s largest digital platform is a must for any serious software. 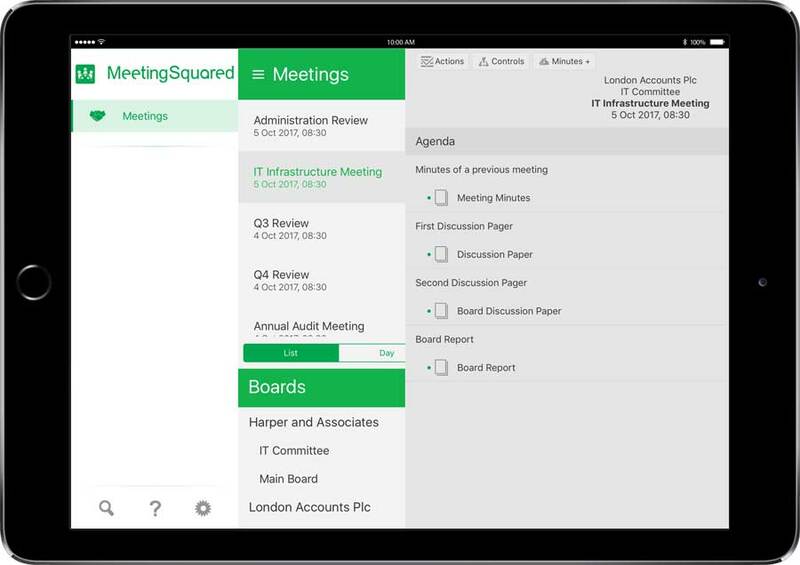 MeetingSquared sits directly within your Office 365 or SharePoint environment, allowing you to organise, hold and attend meetings from within your existing infrastructure. An average manager has 62 hours of meetings a week. It is a function that happens throughout the whole of your organisation. It is also a function that suffers from some real issues. Improving meetings could make a big difference in terms of increased productivity. Most people use the Microsoft systems they have in place to manage meetings, like email or calendar entries. However, this isn’t as efficient as it could be. Using MeetingSquared means users can still use the familiar tools of their email and calendar but now have one meeting space that collates everything so searching back for the correct version of a document through hundreds of emails is now a thing of the past. 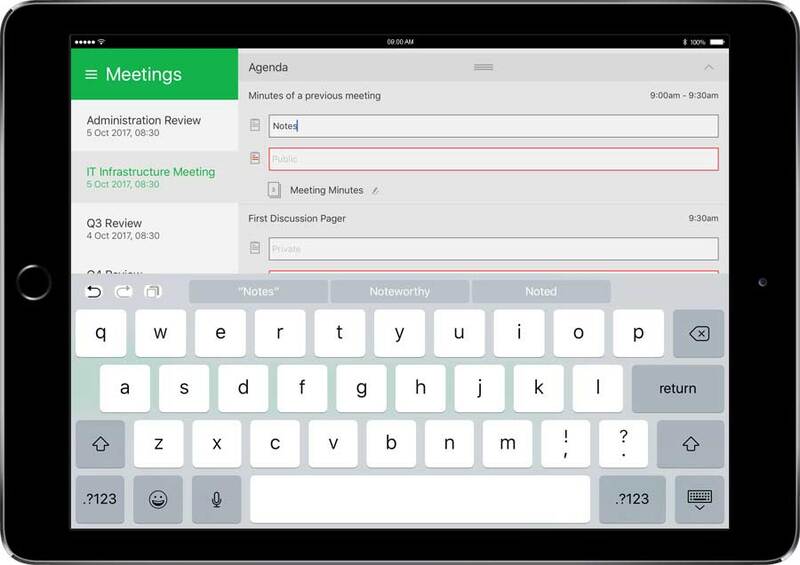 Everyone can access MeetingSquared from their Outlook, create or edit the agenda, attendees or meeting details and attach a range of documents – emails, word, excel, MP3 – directly to agenda items. 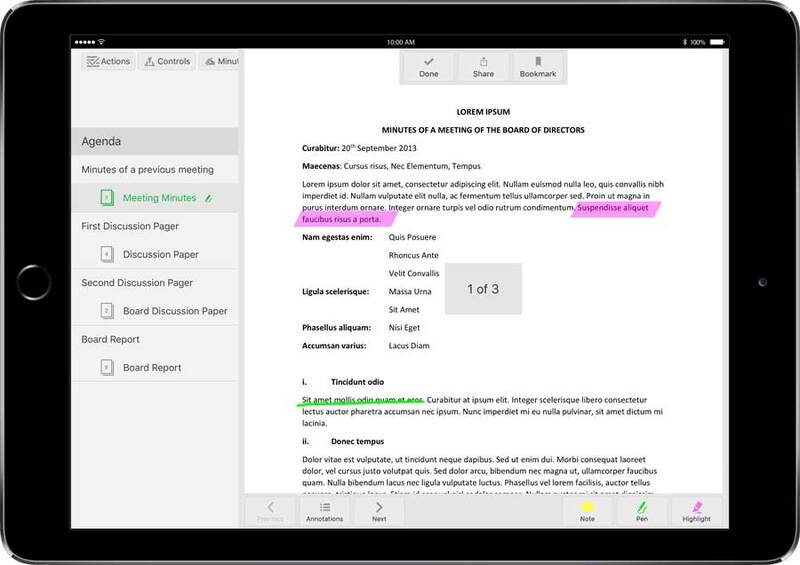 Documents can then be annotated and notes shared from one of our tablet apps available for all major platforms. Organise your time better and take back control of your diary by assigning agenda items time limits to ensure you stay on track. Meeting efficiency is one of the major pain points across all organisations, and the effects of meetings over-running can snowball as you go through the week. It’s time to get meetings back under control. Received an email with items that need to be addressed at your next meeting? 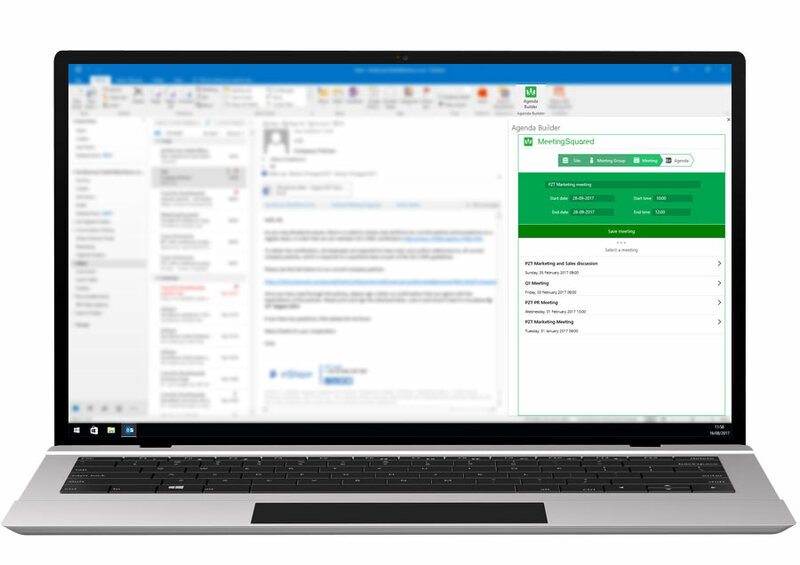 The MeetingSquared Agenda Builder add-in for Outlook allows you to add this email and any attached documents easily to an upcoming agenda, or allows you to create a new meeting without having to leave your Outlook environment. Want to know more about MeetingSquared and its easy implementation within your Microsoft infrastructure?